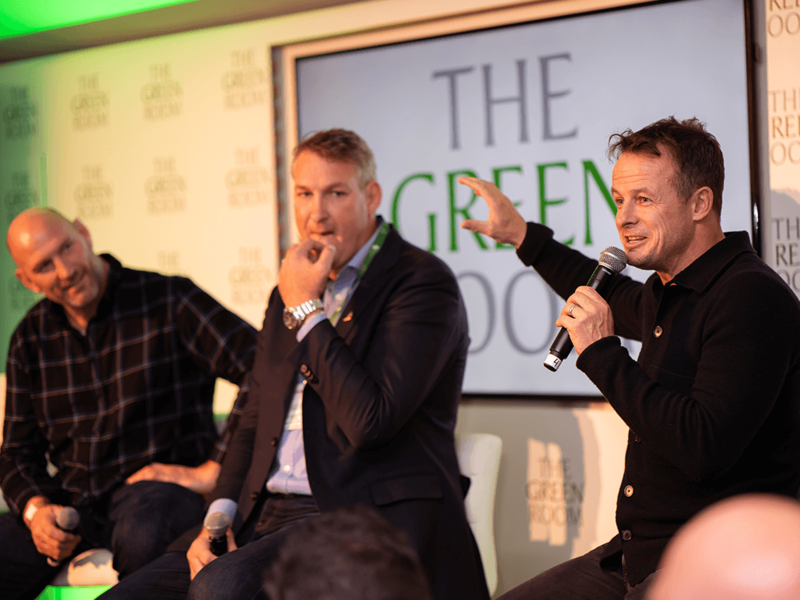 Following a thrilling series of Autumn Internationals, and with the Rugby World Cup next year, there is a lot to get excited about in the world of rugby. Not least the iconic Six Nations, where England will be hoping for victory following three thrilling fixtures at the home of England Rugby. 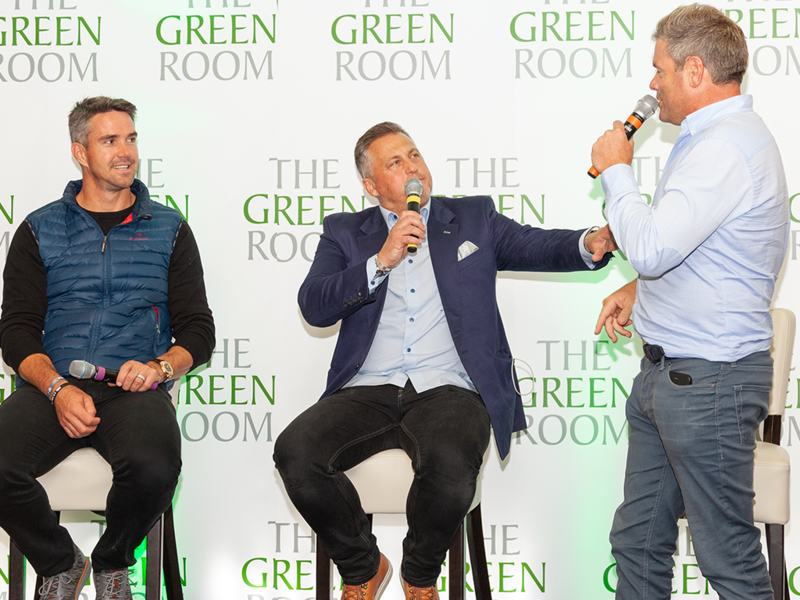 On home turf, they will face France, Italy and Scotland and you can witness these fixtures with The Green Room hospitality, featuring Rugby Legends, player appearances and gourmet dining, this is the perfect way to wow any rugby fan. 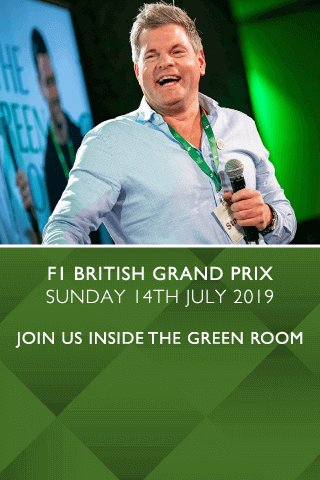 The pinnacle of motorsport is Formula 1 and the 2018 season has been no exception, with an intense battle between Ferrari driver Sebastian Vettel and Mercedes driver Lewis Hamilton, which ultimately saw Hamilton win the drivers championship for the fifth time. 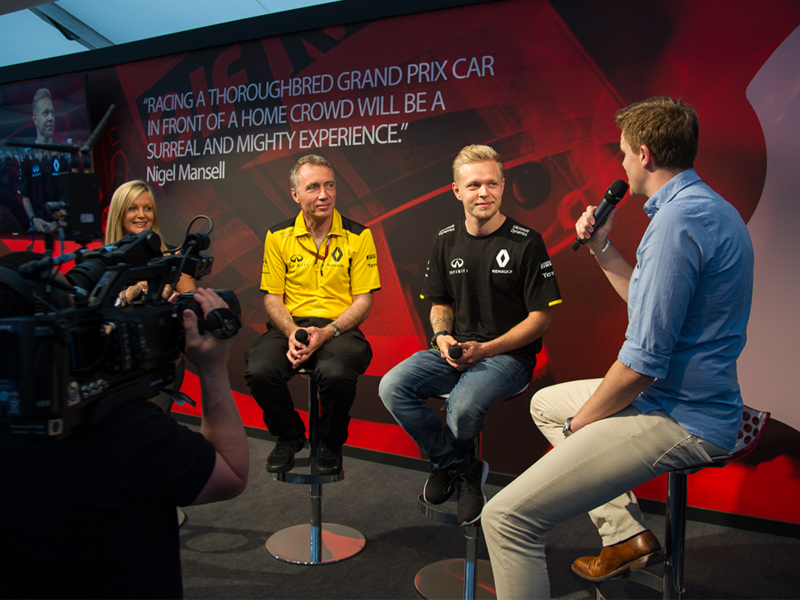 The 2019 season is set to be just as exciting with new talent in the form of driver Charles LeClerc stepping up to Ferrari to race with some of the greats. 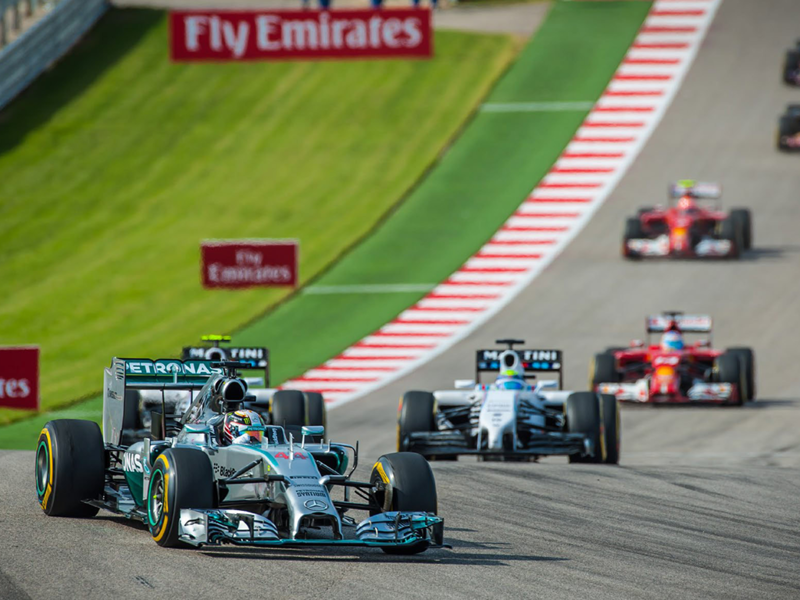 You and your clients can watch all the action unfold trackside at the likes of the Monaco Grand Prix and the British Grand Prix. From the Cheltenham Festival to Royal Ascot and the Grand National, our horse racing hospitality packages invite you to experience the final furlongs in the finest style. 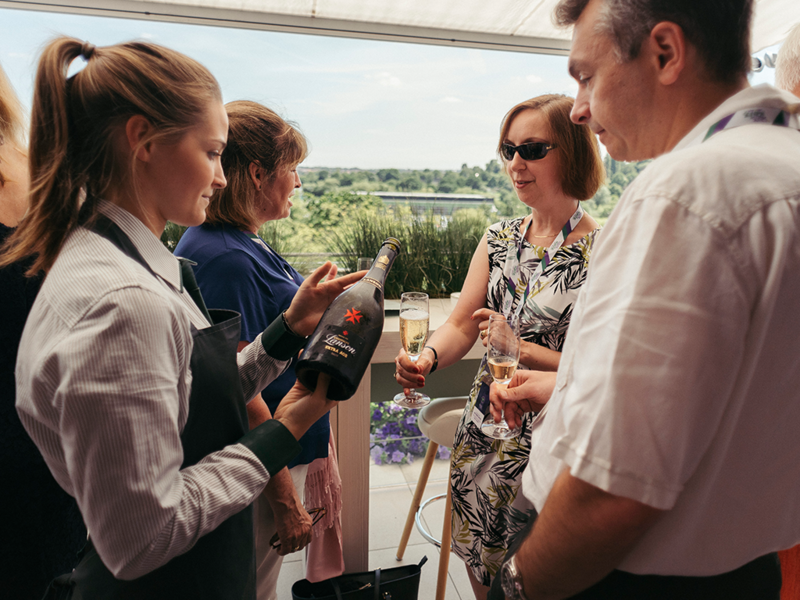 Treat your guests to exclusive VIP treatment, first-class dining and unrivalled views of the racecourse. 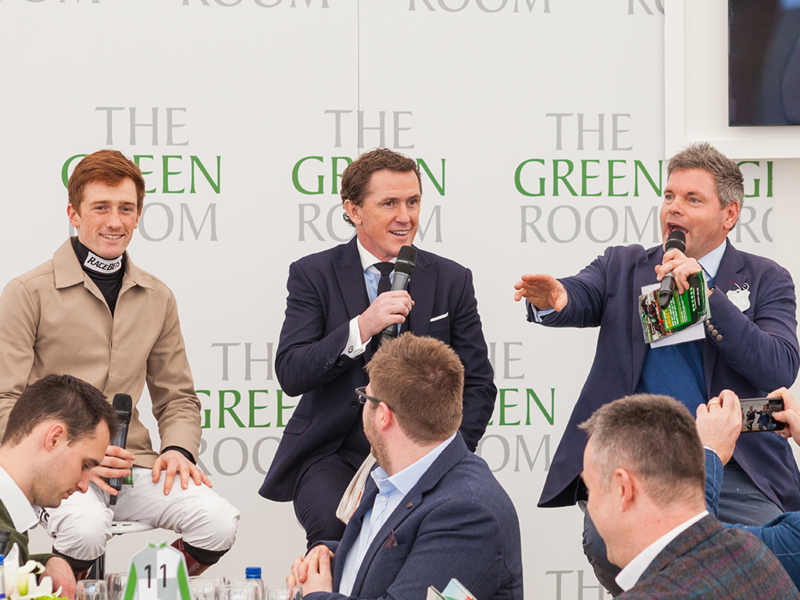 Hear from 20-time champion jockey Sir AP McCoy inside the exclusive Green Room at the Cheltenham Festival, where you and your guests will be surrounded by the biggest names from the world of sport and entertainment. 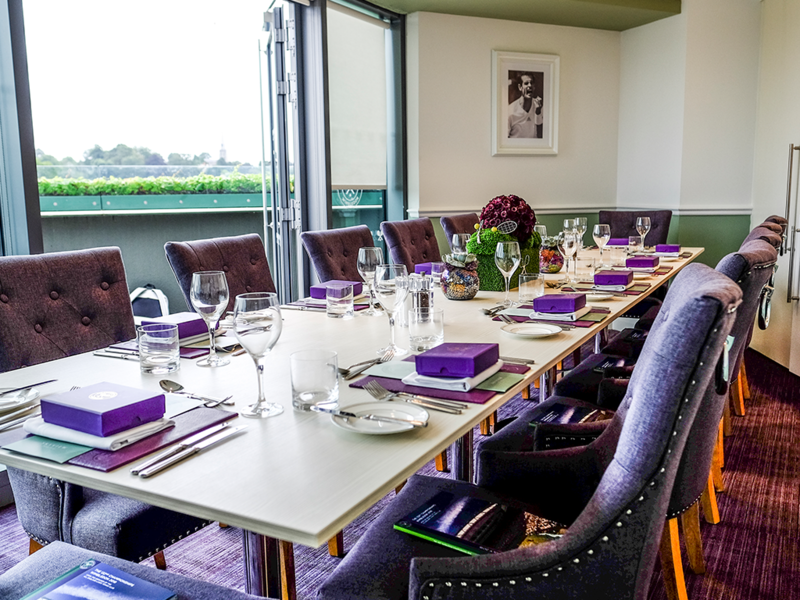 What better way to treat your top clients than one of the top tennis events in the world, Wimbledon will return next summer and with it comes some of the biggest names in tennis, alongside exquisite hospitality that only The Championships can serve up. If Wimbledon is not your style why not try the Fever Tree Championships at Queen's Club which showcases some of the finest tennis and players come to test their skills in the warm up to the Wimbledon Championships. If none of these take your fancy, don't worry we have an Events Calendar full of ideas to suit everyone's taste.